Now the clocks have gone back and the long winter nights draw in, there are some simple steps you can take to ensure that you see as well as possible while driving your car. 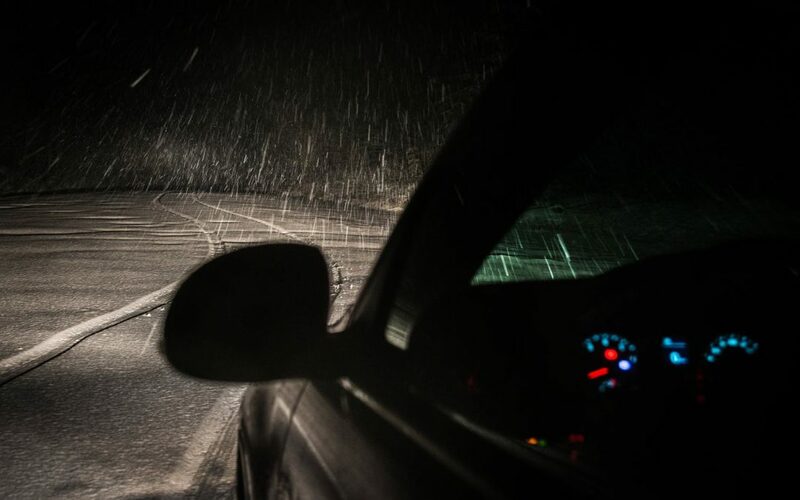 Millions of British drivers admit that they find it harder to see clearly when driving after dark and it’s a fact that more road accidents occur at night than during the day. 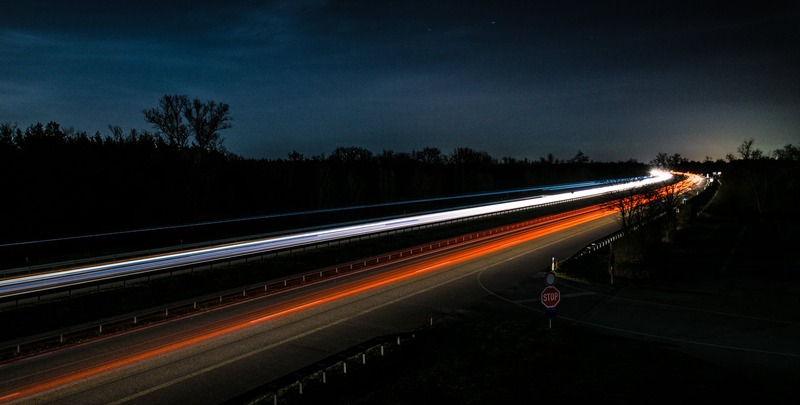 Common night driving problems include blurred vision, difficulty focusing and dazzle or flare. Low light levels at night cause the pupil of the eye to become larger and this can accentuate any focusing errors, no matter how minor, causing blur. Depth perception, colour recognition and peripheral vision is compromised in the dark. Even a slight prescription for someone who may not need glasses during the day can make a significant improvement in night vision. If you have had refractive surgery on your eyes, low light conditions can often create glare as well. By the way, many people experience better daytime vision as the pupils are smaller and provide greater depth of field. This compensates for many vision problems. Older people often find night driving particularly stressful. With increasing age, the lens of the eye tends to yellow, reducing vision clarity, but major discomfort from glare can be caused by cataracts, as when the pupil opens up the light is scattered by that cataract. If the focusing isn’t perfect the effects can be very significant. Often the macular pigment is reduced at this age, which causes greater light scatter within the eye, causing greater glare. Most people over the age of about 45 will need some vision correction to see in sharp focus so ideally everyone should have their eyes checked thoroughly and regularly, at a maximum of two years. That’s important as your sight can change without it being obvious. One development that has occurred over the last few years is the changes in headlights by the car manufacturers. 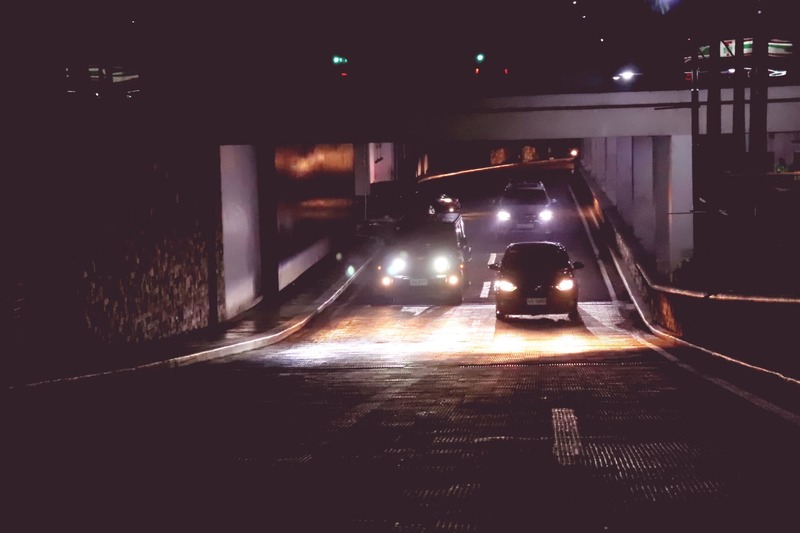 We started with ordinary bulbs, then halogen bulbs which made way for brighter Xenon, or high intensity discharge (HID) lights in the early ‘90s, and now some cars are being fitted with laser headlights (yes, seriously!). Obviously, for the driver behind these great modern headlights, the road is lit up far better. But what about those of us coming the other way? Dazzle and discomfort are the result. Now, some spectacle lens manufacturers have developed a lens coating which absorbs the high intensity blue from these modern headlights, so comfort can be restored. * Make sure you have regular eye examinations. * Tinted lenses are not advantageous at night and must NEVER absorb more that 15% of light. * An anti-reflection coating on the lens make a significant improvement, and “blue protected” coatings are beneficial as well, if possible. * Keep your windscreen clean inside and out and check your wiper blades for wear. * Check your car’s lights are working properly. The main thing to remember is to have your eyes examined regularly. At night it’s therefore more important than ever to wear a pair of spectacles or contact lenses with an up-to-date prescription, and it is worth remembering to keep a reserve pair of spectacles in the glove compartment, just in case! If you would like any further information, please don’t hesitate to drop to the practice in or get in touch.